The new P30 Pro comes with four cameras on its rear, engineered by German camera firm Leica, has been designed to take better photos in low-light and offer up to 50 times zoom using its SuperZoom technology, the Chinese firm said. The device, which will be released alongside the smaller P30, is Huawei’s first major smartphone release of 2019, a year in which the company hopes to close the gap on Samsung as the world’s largest smartphone manufacturer. Unveiling its new phones at a live event in Paris, the company said it was “rewriting industry standards” in the way it had created its cameras – including changing the green in its lens filters to yellow in order to let in more light in, which the firm says is an industry first. The result, Huawei claims, is that the camera can let in up to 40% more light and is photography – particularly in low-light settings – beyond the capabilities of even some standalone digital cameras. The Huawei P30 Series is a fundamental breakthrough after decades of digital camera technology development; it will rewrite the rules and reshape everyone’s perception of mobile photography,” Mr Yu said. “Innovations such as the Huawei SuperSpectrum Sensor and SuperZoom Lens allow us to push the envelope of both photography and videography – a frontier long overdue for disruption. 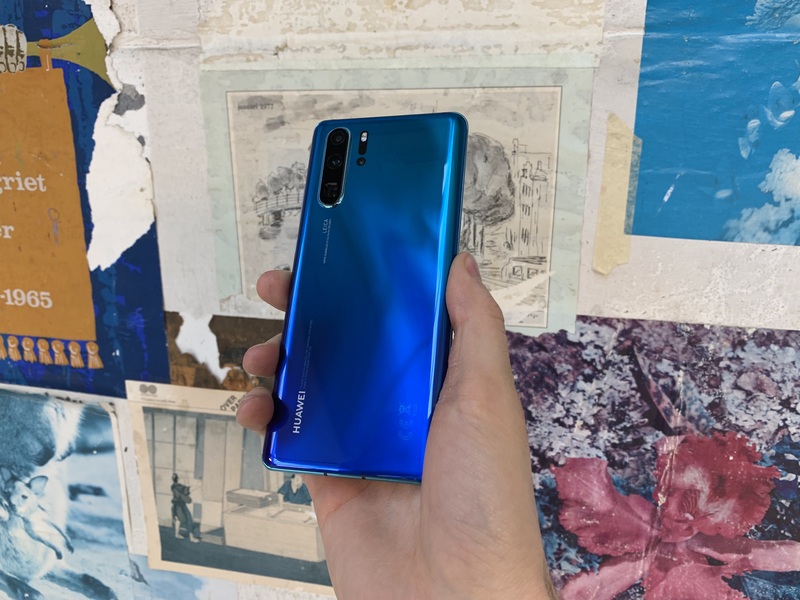 Huawei confirmed the P30 Pro pricing will start at €799; the same as Samsung’s flagship S10+. 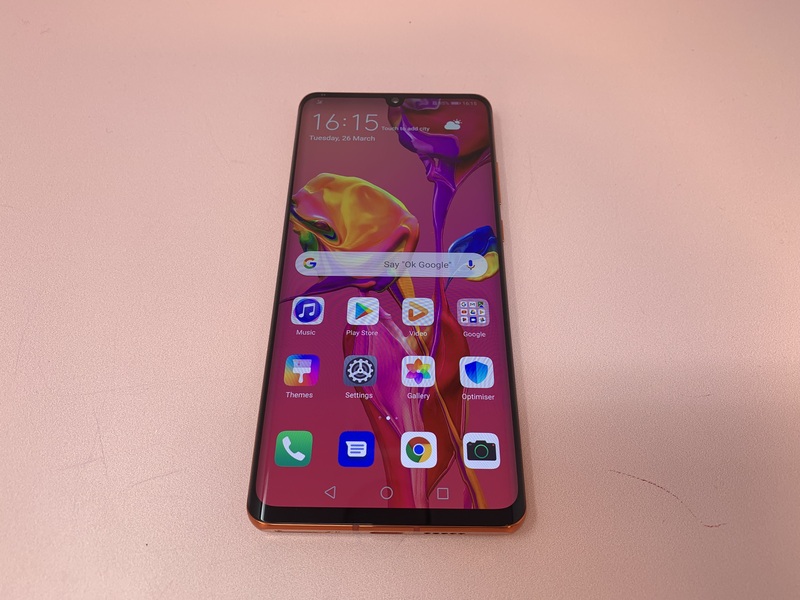 The P30 Pro will also come with a 4200mAh battery – one of the largest currently on offer – as well as support for wireless charging, and the firm’s reverse charging which enables the phone to wirelessly charge other smartphones when held back-to-back with them.